@Aparna Access audit for Persons with Disabilities? We do it! Nipun strongly believes that mental liberation is not restricted by physical limitations. Despite being restricted to the wheelchair, Nipun has devised ways for smoother accessibility for the differently abled. He speaks about his work around accessibility, how he trained his mind to rise above and beyond his disability and how the idea of 'acceptance' can create successful teams. For someone born with arthrogryposis, a rare congenital disorder that has bound him to the wheelchair, Nipun has been working effortlessly to ensure access for the differently abled. Some of the results of his efforts can be seen in the wheelchair access filters in restaurant listings on Zomato, the availability of wheelchairs at NH7 and the Jaipur Literature Festival. 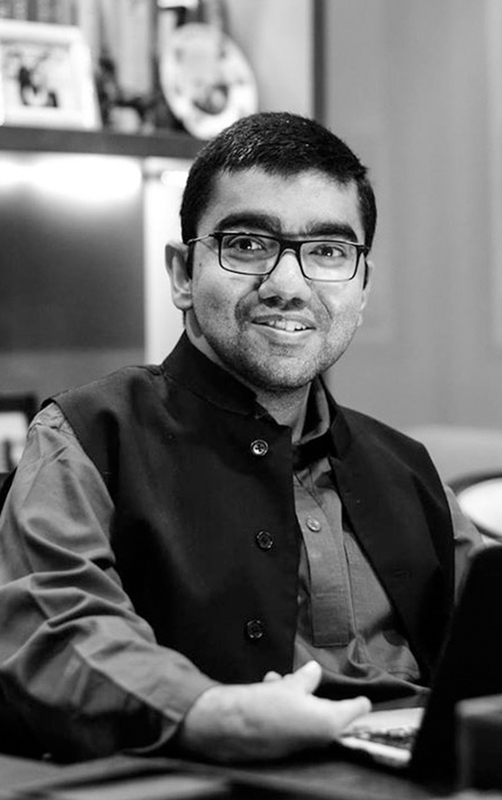 Co-founder and CEO of Nipman Foundation that works towards health and advocacy for persons with disabilities, Nipun also played a role to get them exempted from the Odd-Even car rule by lobbying with the Delhi Government. Nipun is a World Economic Forum Global Shaper of the Global Shapers Community. He is also a visiting Research Fellow at World Enabled, a Pineda Foundation initiative and brand ambassador of Umoja Travels, India’s first accessible travel company. He is on the Board of Directors of Vishwas, a non-profit organisation working on disability and development. Nipun writes regularly on disability issues in blogs and leading publications and has also authored a comic ‘No red card for the disabled’.